In the 1995, 3 young architecture graduates from IIT Kharagpur started and architectural practice called "Tevatia Chauhan & Sharma Architects". 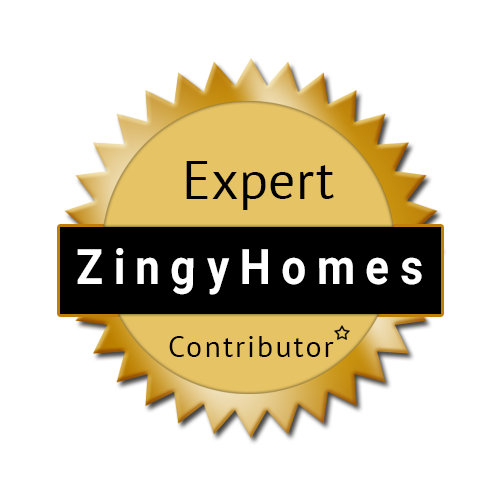 The practice specialized and excelled n developing individual family homes. 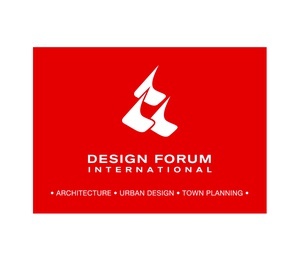 In 2003, the practice was rechristened as Design Forum International (DFI), with a clear intent to foster an egalitarian organizational ethos where distinctive architectural talent finds self-expression and can contribute in a democratic and collaborative work environment. 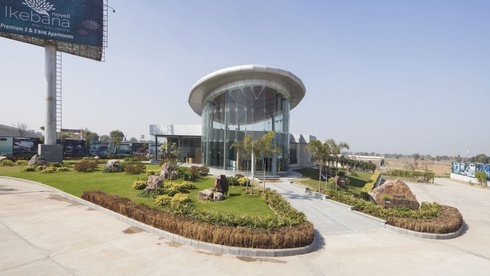 The practice has since grown from strength to strength and is currently marching ahead with a vibrant team of over 100 professionals; each pursuing a distinctive value based architectural spirit that DFI imbues. 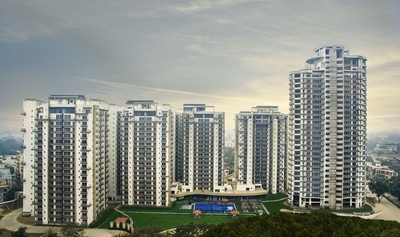 DFI executes each piece of work undertaken with a deep sense of optimism, excellence and integrity, keeping in mind that each project is a legacy for our future generations. While DFI plays its role as an agent of change, its efforts are rooted in the principles of responsiveness to local context and sustainable architecture. DFI’s prime objective is to achieve excellence in design, perfectly in balance to both time and cost. Our team is committed to emphasize communication and design for the people and environment. Having won many accolades for their works, DFI has emerged as an institution which attracts great design minds; who love to thrive in a professionally charged environment focusing on every detail and exploring new design methodology for every project.